Over the month of May this year CRU is offering Learning to Facilitate – An Introductory Training Course, in Brisbane. CRU has now offered a longer version of this course five times over the past three years and it has been extremely well received. The purpose of this training is to equip people who understand disability issues well but have minimal facilitation skills and perhaps lack confidence to lead a group to learn those skills and build their networks. This foundational course will have a particular focus on working with groups. We are keen that this learning is offered in a way that promotes respect for people with disabilities and is in tune with the community and how it operates. Expression of Interest process and registrations are now open. 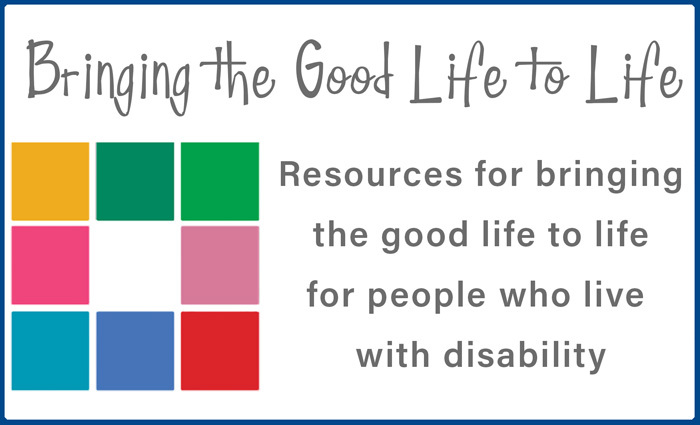 Group leaders, keyworkers, support circle facilitators, family members and supporters who want to develop the necessary skills to facilitate groups that support people with disabilities would benefit from attending this course.